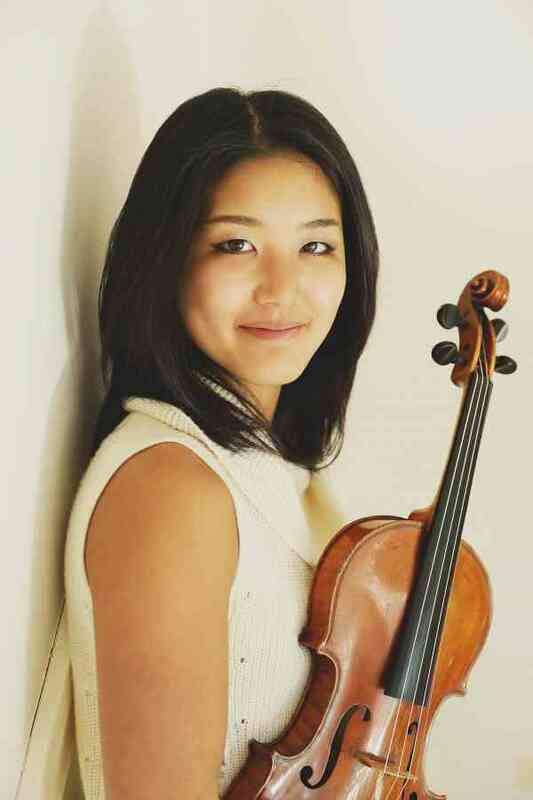 Violinist Yuri Uchida comes with extensive knowledge in performance and teaching. She completed her Bachelor of Music degree at Northwestern University with Almita Vamos. During her senior year, she won a two-year fellowship with Civic Orchestra of Chicago, training orchestra of the Chicago Symphony Orchestra, serving as Assistant Principal Second Violin during her second year. After the fellowship, she went on to obtain her Master of Music degree with Sibbi Bernhardsson, violinist from the Pacifica Quartet, where she was the recipient of the Jacob School of Music Scholarship Award and the Artistic Excellence Award. During her time at Indiana, she received Beginning/Intermediate Violin training with the renowned Mimi Zweig and taught her String Academy students as well as her professor’s pre-college students. Yuri completed her ECC Training in Deerfield, IL, and her Book 1 Training course with Linda Stieg. She is a registered Suzuki teacher in Indiana, where she maintains a full studio. An active performer, Yuri can be seen performing regularly with various ensembles, such as Nashville Symphony Orchestra, Indianapolis Symphony Orchestra, and Indianapolis Chamber Orchestra.